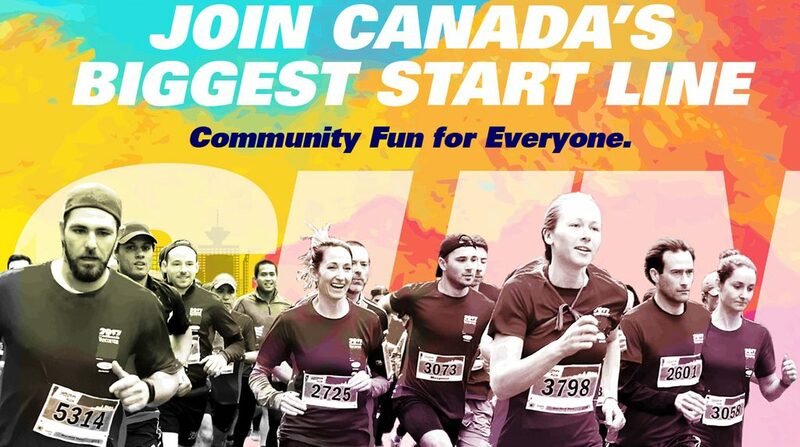 On Sunday, April 22, an estimated 40,000+ will lace up their runners and join Canada’s biggest start line for the 34th annual Vancouver Sun Run. To help start your Sun Run on the right foot, we’re adding service to help get you to the event. 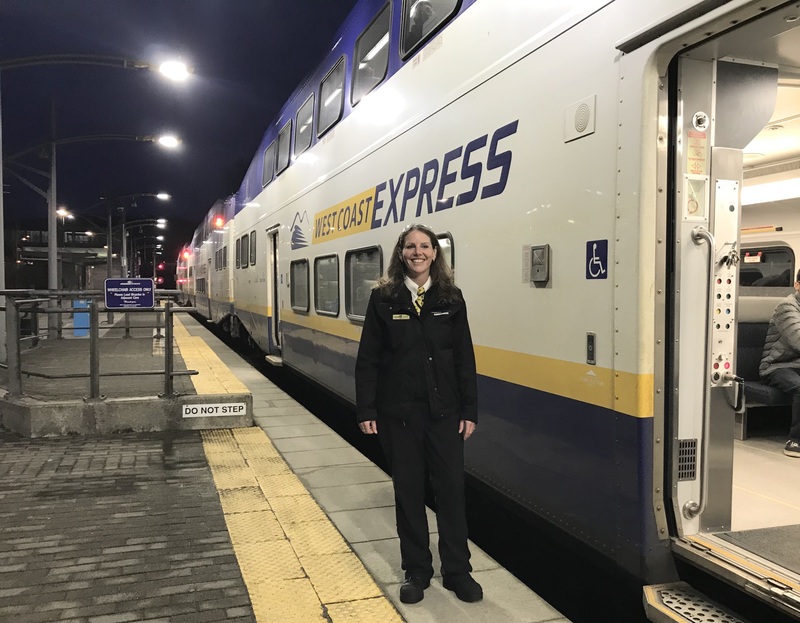 The days start early for Leanna Turcotte, West Coast Express Train Conductor, but that doesn’t stop this cheerful, happy go lucky and self-proclaimed morning person from being head over heels in love with her career. Leanna has a growing career on the rails. After 12 years of working for CP Rail, she found herself with West Coast Express and Bombardier. Leanna’s on the job training as both an locomotive engineer and conductor paved the way for her current role. With the opening of the Evergreen Extension, many TrainBus riders will now be able to have faster connection to downtown Vancouver via SkyTrain and the 701. TrainBus riders will receive more flexibility in travel options with SkyTrains departing every three to four minutes during peak periods. 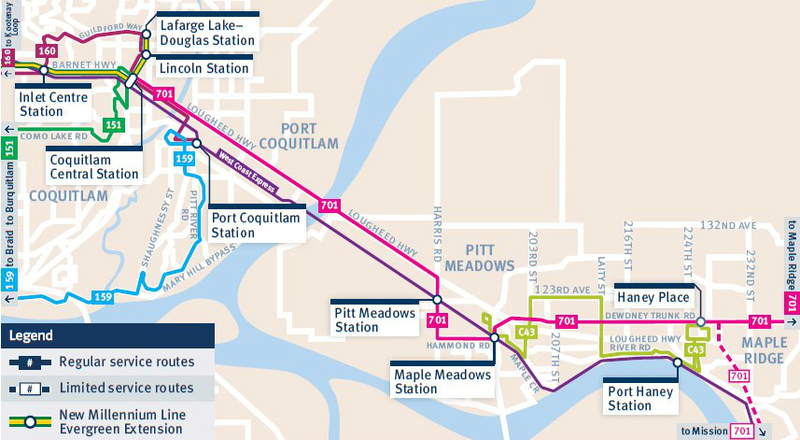 Starting December 19, the 701 will extend to Mission, however it will not stop at Port Coquitlam or Port Haney Stations. On January 3, the TrainBus will be discontinued. 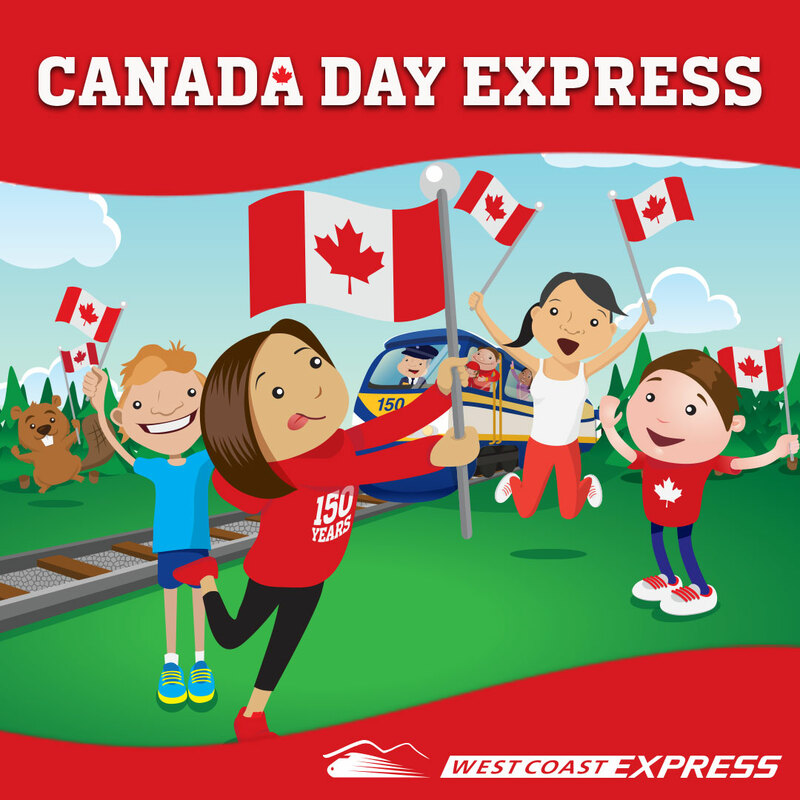 Travelling to Port Coquitlam Station? Take the 159 or 160 from SkyTrain. How about Port Haney Station? Take the C43, C46, C47 or C48. Heading to Mission? Take the 701 Coquitlam Central Station/Mission City Station. You’ll have access to select 701 trips that are now extended from Haney Place to Mission. This route schedule has more arrivals and departures from Mission than the TrainBus. Well, that’s all for now, folks! If you’d like to know more, check out the rest of the series including the live stream! Thanks for joining us for Bus Route Buzz and the Winter 2016 Service Changes. Know before you go ! Visit Trip Planner to map your route – use December 19 or later as your travel date. Still have questions? 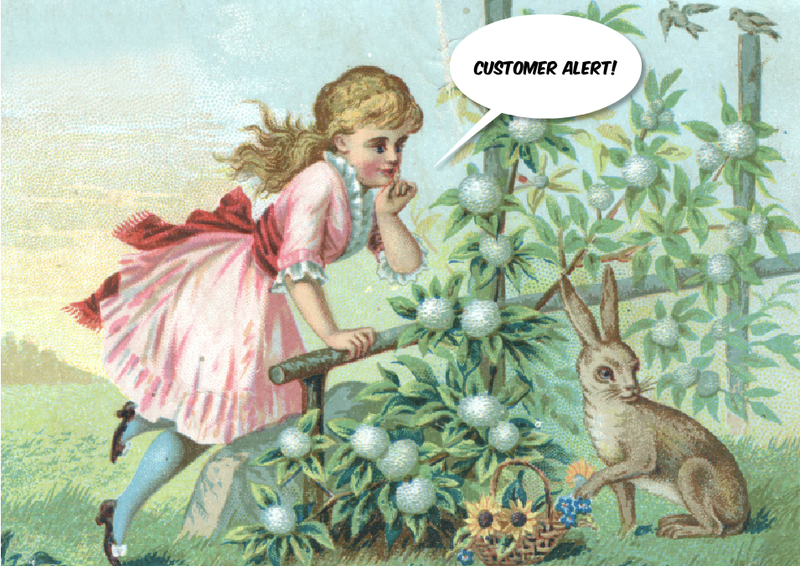 Contact Customer Information at 604.953.3333 or tweet @TransLink.